Anyone is welcome to join us! The objective of our hiking program is to serve our members, therefore, members please let hike leaders know what kind of hikes you would like. 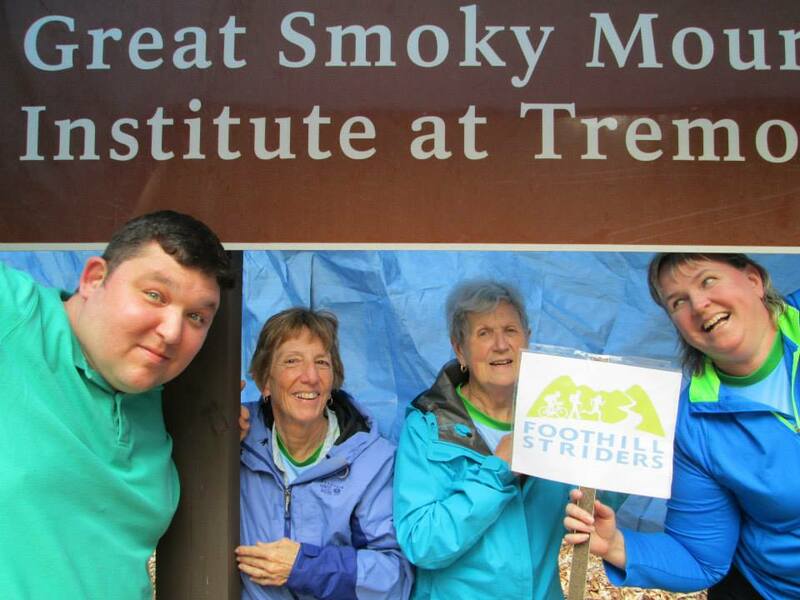 Leaders will be especially anxious to schedule hikes for our members who are working on their 900-mile badge. Please check the events calendar for upcoming hike information or follow us on Facebook!